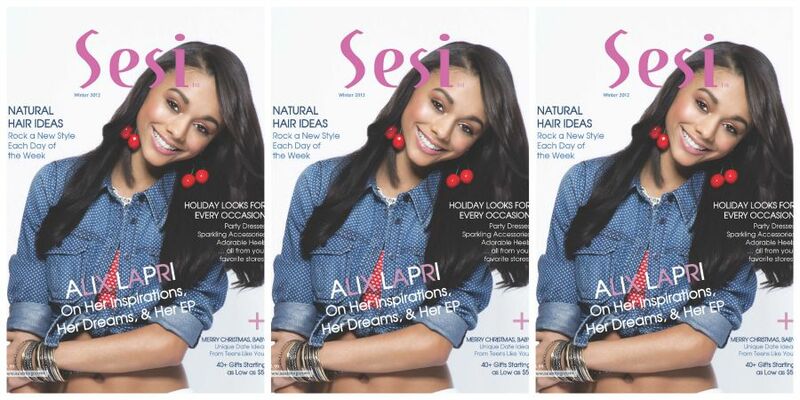 Sesi has officially relaunched, and Alix Lapri — an up-and-coming star out of the ATL — is gracing the cover of the newest issue! Plus, get the inside scoop on what it’s like to be a doctor, and learn how you can grab that dream job. You’ll also score expert tips on holiday beauty, natural hair, see the latest holiday fashions, and so much more! Order yours! Comment below and tell us your favorite part of this issue!